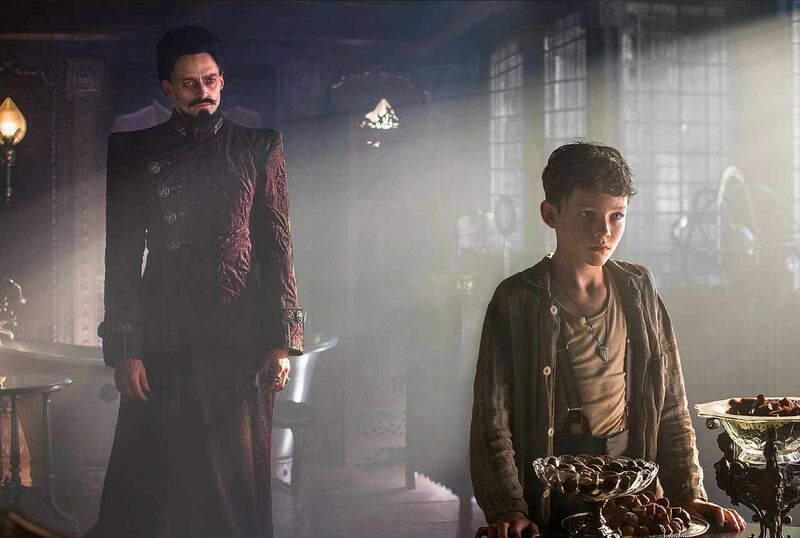 Brought to us by Warner Bros. and romantic drama director Joe Wright, PAN educates us on the less familiar story of Peter Pan and the origins of his relationship with Captain Hook and his battles with Blackbeard, the ruler of Neverland. Set during World War II, we witness Peter’s life in an orphanage after his mother Mary (Amanda Seyfried) left him on the doorstep as a baby with a letter and a panpipe flute necklace around him. Raised by the cruel Mother Barnabas (Kathy Burke), Peter (played by Levi Miller) is a naturally rebellious youngster who aims to seek out his real identity and ultimately the existence of his mother. This quest takes him to Neverland, where he has been captured by pirates and forced to work in the mines. Here he meets Blackbeard (played by the brilliant Hugh Jackman) who becomes afraid of Peter’s destiny to lead an army of pixies and fairies and overthrow him. Once again this month, I have witnessed a ‘kid’s movie’ which is in all honesty not meant for kids in any way. 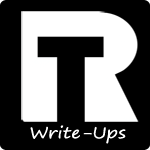 Apart from its clear attachment to the classic fairy-tale and Disney phenomenon, it takes the origins of a well-known story, and dives so far into it that even the adults struggle to keep up with it at points. Personally, I felt the story was pretty decent, and had a very PIRATES OF THE CARIBBEAN feel to it. 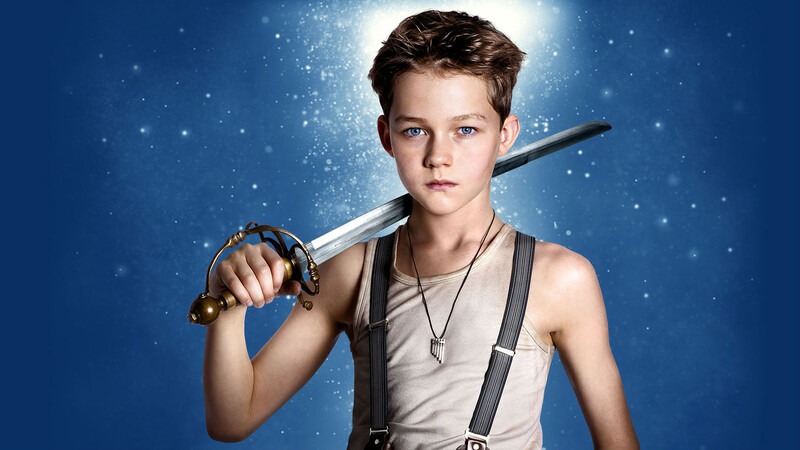 Levi Miller managed to remind me how obnoxious and irritating Peter Pan really is, but I am not sure if this is done purposely, or if I just found myself getting so agitated by the character’s accent and the actor’s apparent over-exaggerated performance at times. I watched the majority of the film thinking to myself that this guy comes across as a stage actor rather than an on-screen actor. That is not a criticism of his performance, but more so a criticism of the casting. 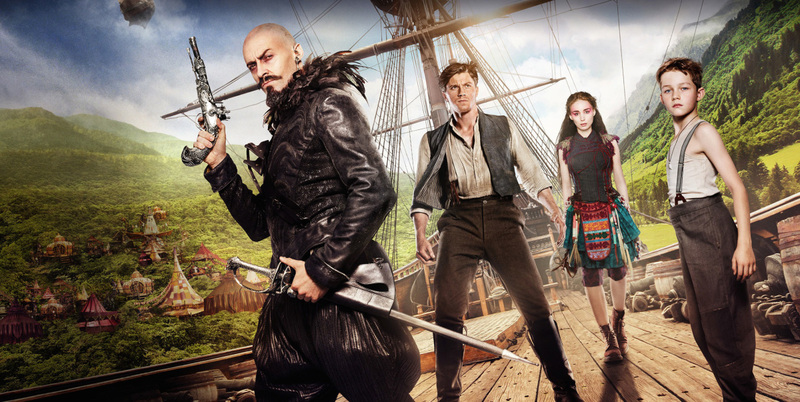 The performances which saved this film and made it a decent enough watch for me were Hugh Jackman’s as Blackbeard, Garrett Hedlund’s as Hook, and Rooney Mara’s as Tiger Lily. They were all enticing to watch and it was great to see Jackman in a villain role showing his versatility. Hedlund, who I am less familiar with, was brilliant and brought a lot of comedy to the feature. His continuous puns foreshadowing the breakdown of Peter’s relationship with Hook himself were smart and had the viewers giggling. Mara was exciting to watch and it was good to see her in another confident role. Overall, PAN was nothing special, and not on the same level as the like of MALEFICIENT in terms of origins adaptations of fairy-tales with a twist. However, it was still an entertaining watch which kept me interested and curious throughout. If anything though, this film just takes an already fairly negative perception of Peter Pan and almost ensures that you leave disliking Peter and being more of a fan of Captain Hook, which surely couldn’t have been the director’s aim… Could it?! Recommendation: Not necessarily worth a watch at the cinema, but worth a rental at some point. Definitely not worthy of a 3D admission!